Why Costa Rica Real Estate? 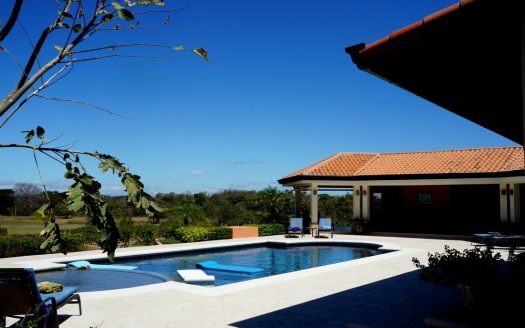 Foreign and local buyers enjoy the same real estate rights in Costa Rica. There are some restrictions for both sets of buyers in protected coastal areas. Large infrastructure development projects have just been announced, and they will boost an already strong tourism economy and open Costa Rica up with improved international accessibility. 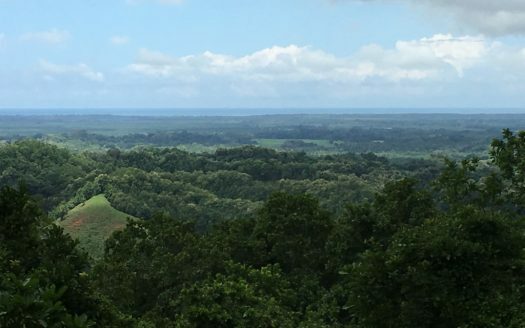 Costa Rica has a very broad range of real estate options for all types of investment buyer interest: whilst 2014 was all about gated communities and vertical real estate, 2015 is shaping up to be all about farmland, investment and leisure property. 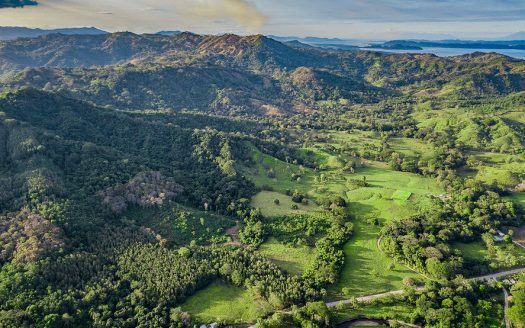 The future for real estate in Costa Rica is strong for the region because the market is well established, regulated, and boasts a truly diverse offering. Costa Rica is one of the most politically and economically stable nations in the entire Central American region; unsurprisingly it’s a favorite among investors looking for strong yields in a secure and well-established market. The Costa Rican government is not shying away from reigning in public accounts or passing required tax reforms, proving to international investor interest that it is committed to securing the ongoing success of its economy. This gives investment purchasers strong confidence in Costa Rica. Please contact our real estate broker in Costa Rica for prices of Costa Rica real estate for sale – as well as current rental rates. 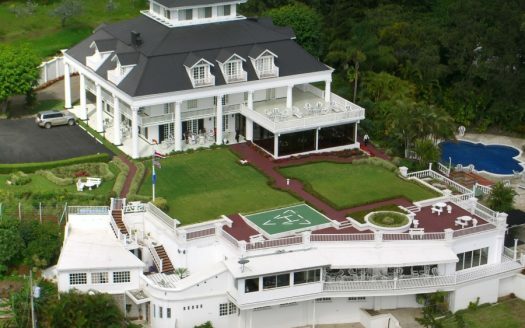 Like many Latin American property markets Costa Rica’s also suffered from the short-term attention spans of investors hungry for immediate profit prior to the global property crash in 2008. It witnessed price depreciation particularly in unfinished stock at the lower end of the market as a consequence. 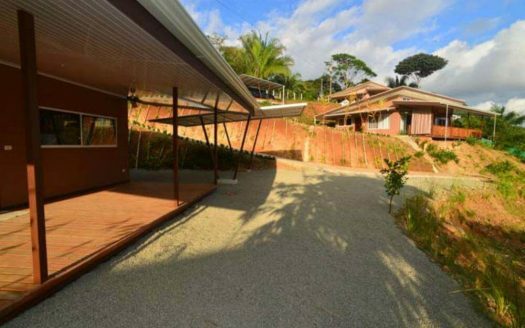 The trend for flipping unfinished condos has thankfully ended, and the Costa Rican real estate market today is robust and much more about long-term appreciation and sustainable returns. A growing middle class is helping to underpin the Costa Rica real estate market through their interest in second home purchases for leisure. Additional strong interest comes from North American expats looking for an affordable market, accessible from the US, in a nation that’s considered as safe as it is stunning. Despite regional competition, Costa Rica has a thriving tourism economy. This is set to expand following completion of 2 massive airport development projects in the medium-term, and further support real estate investor commitment to the nation. 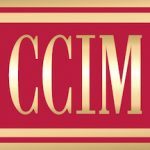 Demand for real estate spans commercial and residential, with the newest interest focused on farmland and multi-purpose real estate. For investors there is scope for everything from green field development to turnkey tourism facing options with guaranteed yields. You do not need to be a resident in Costa Rica to buy real estate locally, and your rights relating to property are the same as a local’s rights. 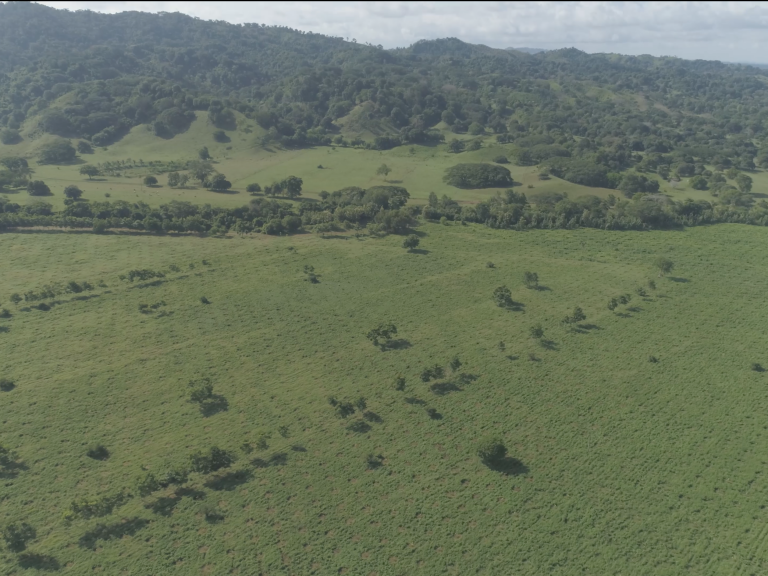 Because the Costa Rican government remains committed to preserving the natural beauty and biodiversity that Costa Rica is famous for, no one is permitted to own or develop property with 50 meters of the ocean. For the next 150 meters back all real estate comes under Maritime Zone laws. These laws permit development and ownership of real estate, but only under government concession, which is in effect a lease of usually 20 years. A company whose shares are less than 50% held by foreigners can be granted a concession. I.e., a foreign investor can enter into a partnership with a Costa Rican citizen where the ownership is divided 49% / 51% respectively. And purchase, develop, rent out or reside in coastal real estate according to the Maritime Zone laws in place. If a foreign buyer has held official Costa Rican residency for at least five years they can be the majority owner of a concession. All Maritime Zone property has to be bought and sold through concession. 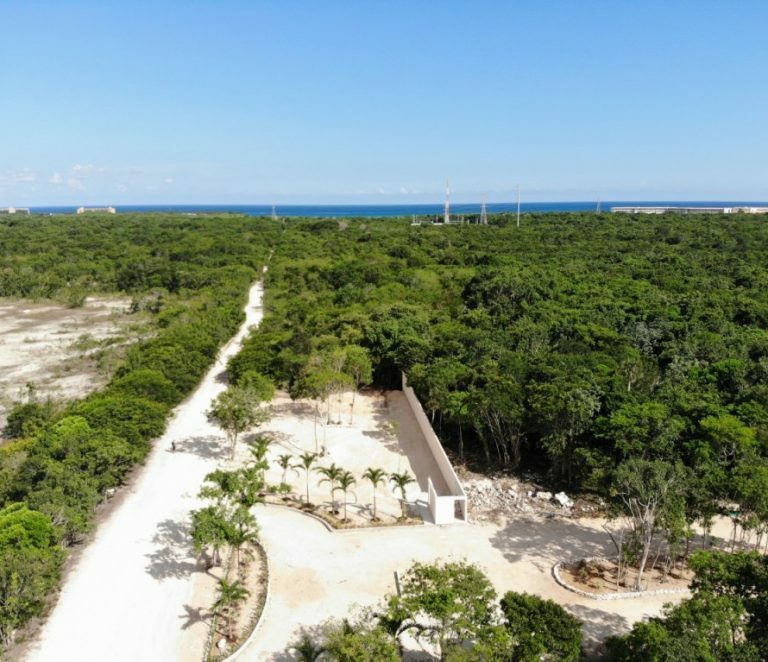 Anyone considering purchasing an ocean fronted property, including condominiums or homes within established gated communities, needs to verify that the title is legally consistent with all current Maritime Zone regulations. Title insurance is available in Costa Rica. In Costa Rica it is a legal requirement that all documents relating to a property be registered in the Public Registry. Most real estate has a title registration number, this is known as the ‘folio real.’ This makes it easier to search records to determine required information pre-purchase, such as the details of the current title deed holder, boundary lines for the property, any liens or outstanding mortgages or taxes, and anything that could affect a buyer from securing clear title. Costa Rican real estate law follows the doctrine of ‘first in time, first in right’ therefore information in the Public Registry is given priority according to the date and time when it was recorded. Close scrutiny of the Public Registry will certainly help a buyer decide whether to go ahead and if so, what price to negotiate, however a purchaser is also strongly recommended to employ independent legal representation to conduct a title search and investigation prior to making an offer to purchase. Round trip transaction costs vary greatly depending on whether a buyer purchases title insurance, registers a company to buy real estate in Costa Rica or enters into a concession. Compulsory transaction costs include real estate transfer tax, stamp taxes, notary fees and real estate agent fees: the total will be between 8 and 14% and usually split between vendor and purchaser. Property tax is 0.25% of the registered property value, with some exceptionally luxurious properties subject to an additional luxury tax of between 0.1 and 0.25%. Average gross rental profits are strong in Costa Rica at 6 to 8%; investors can also enjoy between $125 and $150 per night on a short-term / tourism leasing basis. Costa Rican rental laws remain pro-tenant. Details of rental agreements, rates and duration can be freely negotiated at contract inception with the default minimum lease term being three years. If rent is paid in a foreign currency the landlord cannot increase it; it can only be increased if paid in the Costa Rican currency the colón. You do not need to be a resident to purchase real estate in Costa Rica. 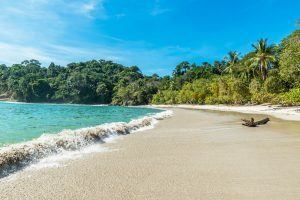 Long-term foreign residents (5+ years) can enjoy the right to a concession without needing to enter into a contract with a Costa Rican as a majority shareholder. American and Canadian citizens don’t need a visa to visit Costa Rica. Various residency visas exist: the two most common are via the Pensionado Program or the Rentista Program. For investors there’s a specific category the Inversionista Program. The Inversionista Program is open only to investors and not their families and requires local investment of at least US$200,000. On the other hand the Pensionado Program only requires proof that an applicant is in receipt of at least US$1,000 a month in income from a pension or other retirement plan. This type of visa prevents an applicant from working as an employee in Costa Rica, but one could own a company locally and receive dividends from it. The Rentista Program is suitable for those without a fixed retirement income. It requires proof of a monthly income of a minimum of US$2,500 for at least two years, or the deposit of US$60,000 in an approved Costa Rican bank. After 3 years of residency under the Pensionado or Rentista visa programs an applicant is entitled to apply for permanent residency. Additional requirements for both visa category are residing in Costa Rica for a minimum of 4 months a year, and enrolling in the local CCSS government health program known as CAJA. San José: located in the Central Valley San José is Costa Rica’s bustling and cosmopolitan capital city. The Central Valley’s greater metropolitan area (which includes San José, Alajuela, Heredia and Escazú) is where most of Costa Rica’s businesses are located, and it is the most densely populated area of the country too. With intense demand comes strong prices; but investors can be reassured that yields are also strong as growth is considered to be sustainable. Alajuela: forming part of the Central Valley’s greater metropolitan area this is the second largest city in Costa Rica and located just 12.5 miles northwest of the capital. It is also the name of the province in which the city is located. The province of Alajuela is highly accessible thanks to the Juan Santamaria International Airport. Real estate for sale includes residential and commercial stock, with strong interest from both local as well as expatriate demand. 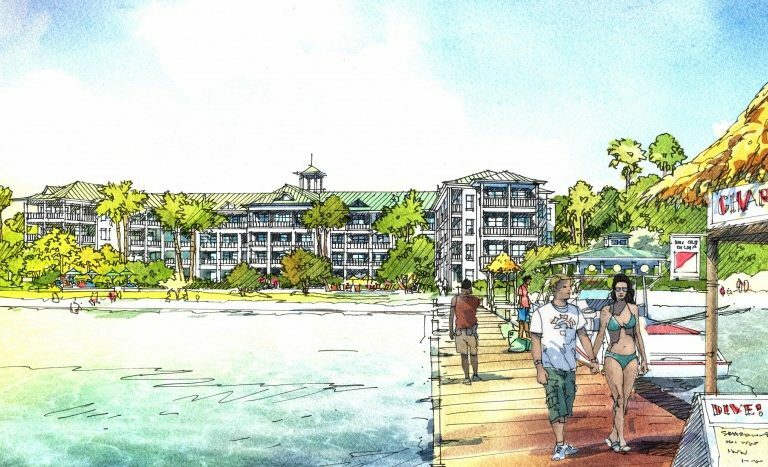 Stock includes condominiums, villas and family homes, hotels and commercial units, as well as farms and land. Jaco: just an hour from Costa Rica’s capital city of San José lies one of Costa Rica’s best beaches at Jaco. A 2.5mile long stretch of stunning sand on the Central Pacific Coast has become one of the most visited parts of the entire nation. Unsurprisingly the Costa Rica real estate market in Jaco is hugely popular. With a permanent residency of 10,000, this can surge to 30,000 at peak times. Jaco is as popular with Costa Rican buyers seeking a second home for leisure as it is with tourist demand and international buyer interest. Property development has been intense and continues apace. The demand naturally inflates the prices; however because demand is likely to remain strong, investors can still see long-term growth potential as well as immediate strong yields on residential and commercial real estate. Playa Hermosa: located in Guanacaste this is the closest beach town to an international airport in Costa Rica; therefore it is a primary destination on the tourism trail. 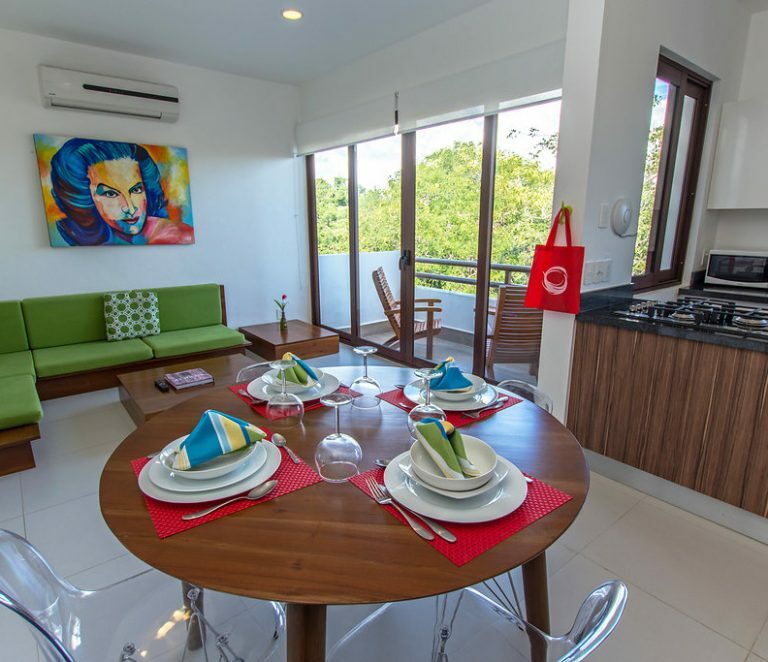 Additionally it has become very popular with international second home hunters who like the fact the town and its pristine beach are just 25 minutes away from the Daniel Oduber International Airport. The accessibility of Playa Hermosa coupled with its undeniable natural attractions has resulted in strong demand for real estate. 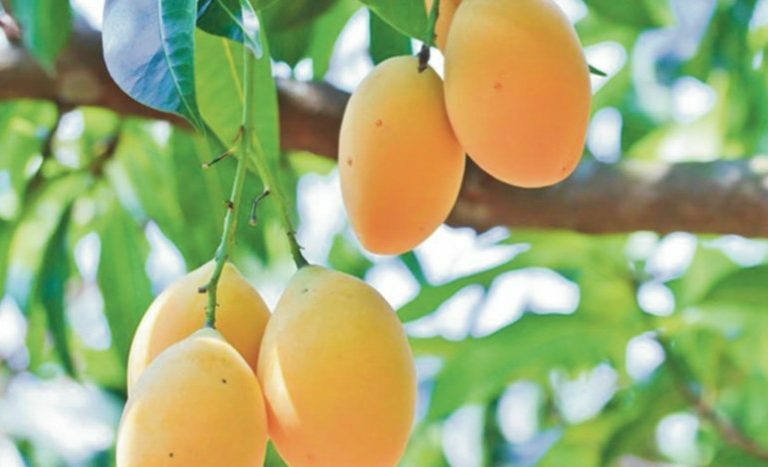 Prices can no longer be considered cheap, yet opportunity exists for investors seeking sustainable yields. Please note: there are 2 Playa Hermosas in Costa Rica, the second is in Puntarenas. Dominical: located in the South Pacific region of Costa Rica Dominical is a charming beach town enjoying investor attention thanks to its recently increased accessibility. Already popular as a tourism haven Dominical is growing in popularity with expats and second home hunters. 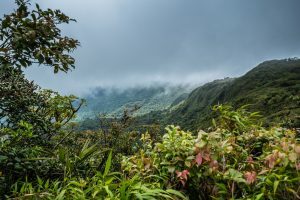 The scenery locally is striking, even for a nation like Costa Rica famed for its incredible vistas, as dramatic and exotic mountains tower over the small Pacific coastal settlement. Because Dominical remained a hidden inaccessible secret for so long real estate prices haven’t yet caught up with other areas of similar beauty and appeal in Costa Rica. 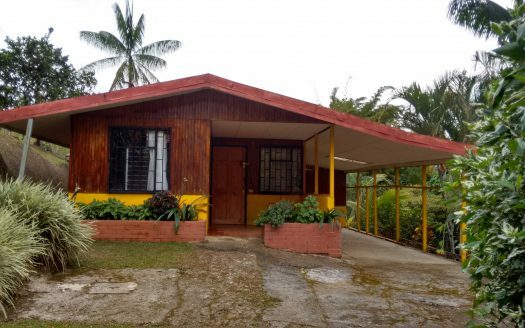 Therefore those with a smaller budget might like to focus their attention on Dominical’s land and real estate options. Lake Country: Costa Rica’s Lake Country is considered to be a rural paradise; its centerpiece is the 33 square mile Lake Arenal which is framed by dramatic volcanic peaks. Located in the northern highlands of Costa Rica Arenal is a truly hidden gem, discovered only by those searching for the best Costa Rica has to offer. Despite the fact that a decent road connects the lake with San José and another accessible road connects the area to the coast and the country’s second international airport, Arenal is largely undiscovered, undeveloped and unspoiled. It is gaining appeal particularly with expats looking for the perfect climate and landscape in Costa Rica, coupled with affordable real estate prices for prime stock with lake views and access. Nicoya Peninsula: located on Costa Rica’s Pacific Coast the Nicoya Peninsula is the largest peninsula in the country, famed for its beaches and tourism appeal as well as its nature reserves and wildlife refuges. The Peninsula’s western beaches frame the Pacific coast and the inner beaches face the Gulf of Nicoya. Popular destinations and resorts include Tamarindo, Playa Sámara, Playa Nosara and Puntarenas. Real estate options are extremely diverse offering residential and commercial opportunities that are largely tourism facing and serving. Playa Flamingo: Situated in the Northwest Pacific region, the Playa Flamingo area is one of the most popular tourism destinations in Costa Rica. 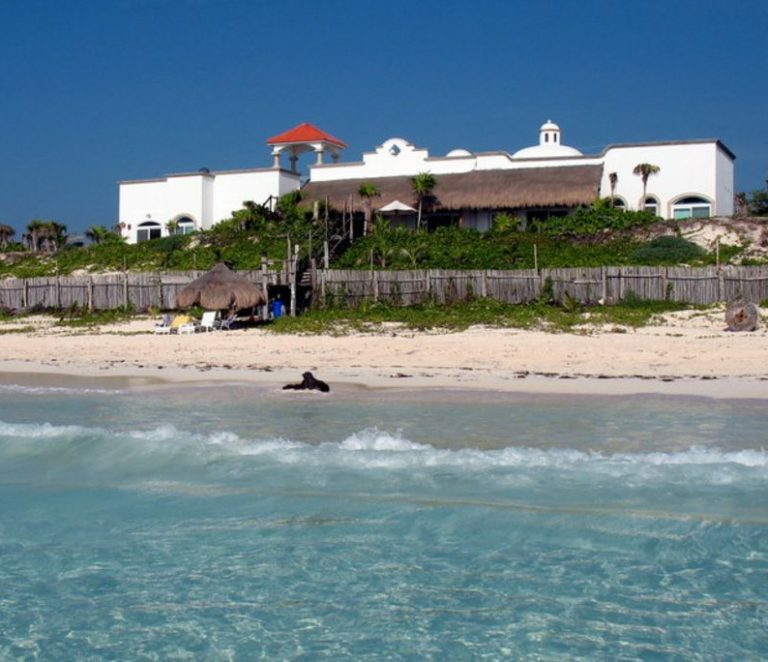 Home to stunning white sandy beaches Playa Flamingo boasts and an extremely broad tourism entertainment offering – from deep sea fishing and scuba diving to golf and hiking. Property prices are naturally inflated by the intense demand and appeal, however yields from short-term tourism lets remain strong. Manuel Antonio: listed by Forbes as the 12th most beautiful national park in the world, Manuel Antonio National Park in Costa Rica attracts strong tourism interest from national and international visitors alike. It is located on the Pacific coast south of the city of Quepos, Puntarenas, and 80 miles or a 20-minute flight from the capital of San José. The national park is home to beautiful bays and beaches all framed by luscious rainforest, and 12 islands. 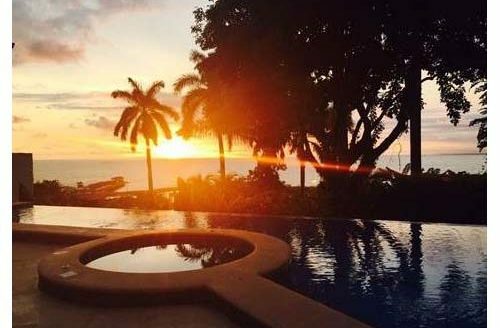 Surprisingly considering the protected and stunning natural environment, which is growing in appeal with tourists annually, investors and home seekers can buy everything from land to hotels, from condos to incredible homes for sale within Manuel Antonio. With a Caribbean coastline to the east and a Pacific coastline to the west, and with its central location in the Central American region, Costa Rica is home to the greatest density of diverse species in the world. 25% of Costa Rica is a protected area or a national park, and despite taking up only 0.1% of the world’s landmass Costa Rica is home to 5% of the world’s biodiversity. Home to rain forests, volcanoes, palm fringed white sandy beaches, islands, waterfalls, lakes and mountains, Costa Rica is a tourism Mecca, offering something of appeal to every type of visitor. Additionally because of its geography it is home to many microclimates depending on elevation, rainfall, topography, and by the geography of each particular region. Meaning that you can choose where to live in Costa Rica depending on the view you want from your terrace and the weather you want to enjoy year round. Register for our newsletter to receive updated information on Costa Rica real estate and property investments in Costa Rica and be notified of new property listings. Contact a representative with your questions about Costa Rica real estate investment. 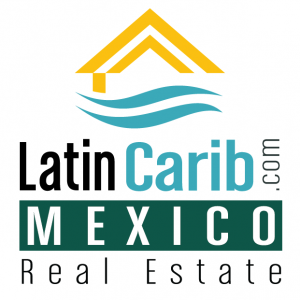 Register as a buyer if you are interested in buying real estate in Costa Rica. Register as a seller if you have property for sale or rent in Costa Rica and want to list your property for free – you get 2 free real estate listings in Costa Rica. 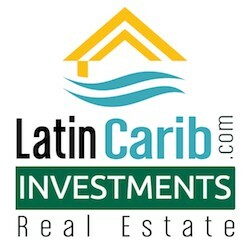 Contact our LatinCarib Network Costa Rica buyer’s agent to find you exactly what you are looking for.